In the sphere of education, Switzerland can claim quite a pedigree. Discover how EHL is the perfect example. In the sphere of education, Switzerland can claim quite a pedigree. Its population holds the second highest proportion of PhDs in Europe. It is the birthplace of the International Baccalaureate and of 113 Nobel prize-winning scientists, and home to 105 international schools and 12 universities. Add to this its famous finishing schools – of which only one remains – that have steered many a debutante, dignitary and royal through the minefield of international etiquette. 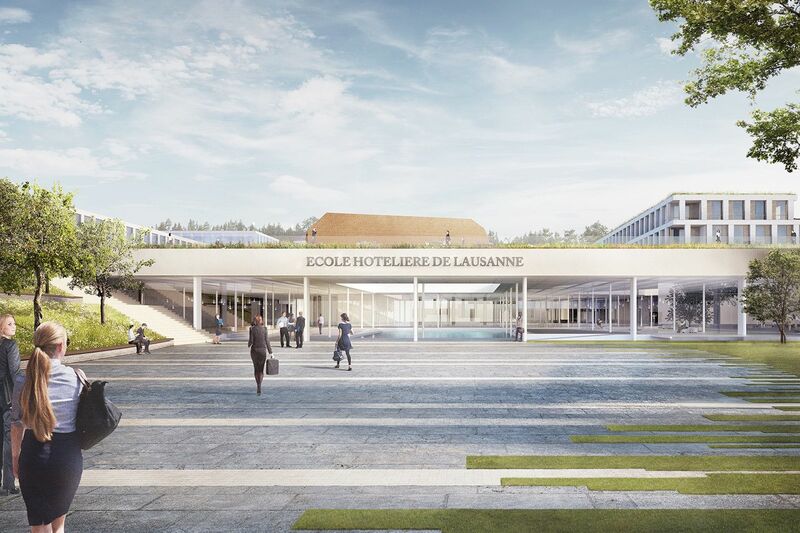 One example of such world class and varied education is the Ecole Hotelière de Lausanne (EHL), the oldest – and, to many eyes, best hotel management school in the world. 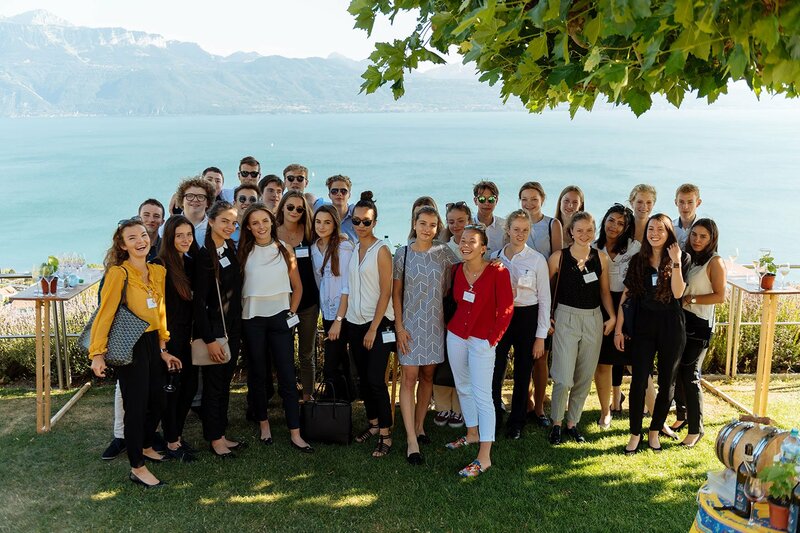 Founded in 1893, on a verdant hillside overlooking Lausanne, the school counts 2,685 students from 106 countries. It is the only Swiss hospitality school to be accredited by the Federal Government. While other schools are more vocational, EHL are a university and there is a federal subsidy for Swiss students. It beats overseas rivals, by being bilingual, with teaching in French or English. So what do you learn in the world's best hospitality management school? Well, everything you need to know about hospitality, such as culinary arts, oenology and hospitality-focused business management. Students then begin their three-year bachelor degree which includes topics such as asset management, real estate finance, marketing and corporate strategy, during which they must undertake the first of two internships where they take on admin roles that teach them about managerial, rather than operational functions. In the second half of the first year, students will scoot off to operational internships all over the world. 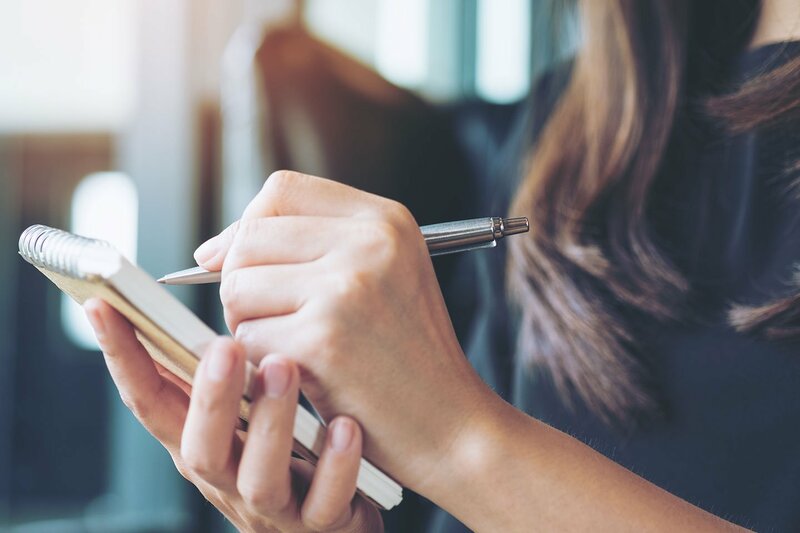 There are also two masters programmes on offer, including an executive MBA, and a Master of Global Hospitality Management that sends students to affiliate schools in Hong Kong and Houston, and the school has just launched an online MBA. A third of graduates stay in hospitality, but the rest move on to top jobs in diverse fields. Some have become the global heads of luxury resort groups including Four Seasons and Six Senses. Others make their mark in Switzerland, such as Lorenzo Stoll, head of the Suisse Romande region of Swiss International Air Lines. 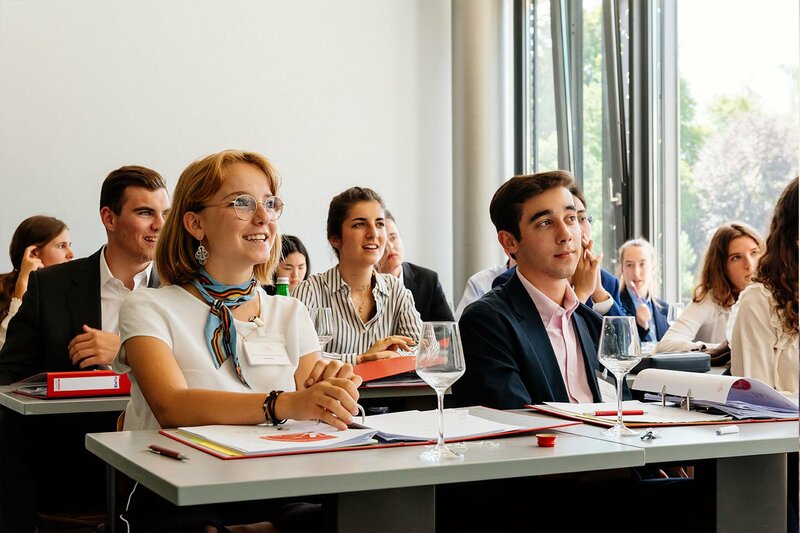 EHL provides students with management skills and finishing gloss – the social skills and client skills that keep them at the forefront – and that applies to most jobs, whether they are in finance, healthcare or consultancy. They learn maturity, composure, savoir faire. They know what to do and how to be. They also learn the power of networking – as you would when you are part of a bright, young generation of global twentysomethings (30-40% of students are Swiss and a similar proportion is from Western Europe, including 99 from the UK, but Asia is a growing market, including students from China and Thailand) who can afford the CHF 140,000 tuition fees for international students. Being at EHL also affords rare exposure to corporate figureheads. Twice a year, the school hosts a career fair where 140 companies come on campus to recruit young talent. They also receive highprofile visitors, speakers and ambassadors. The CEO of the Jumeirah Group is a personal contact. Jerry Inzerillo, CEO of Forbes Travel Guide, went to EHL. These are people the students wouldn’t get to meet normally. They are given access, then it’s up to them. There is a huge amount on offer on the doorstep too, adds Michel Rochat, CEO of EHL Group. He has been looking into why Switzerland – and Lausanne, in particular, which also boasts EPFL, an engineering school on a par with MIT – has built up such a reputation for academic excellence. There is the quality of life, with the social, economic and political stability that living here offers – and the nature. We are set among beautiful countryside, with views of the lake and mountains, so you can live the four seasons to their fullest, says Rochat. There is also an “interesting dynamic”, he comments, between the private sector and educational institutions such as EHL. Multinational companies come here for all those lifestyle and geopolitical reasons – and they look for talent, so they partner up with schools like ours for research and development projects. Those partnerships attract more bright young minds – and they, in turn, attract more companies to move here. 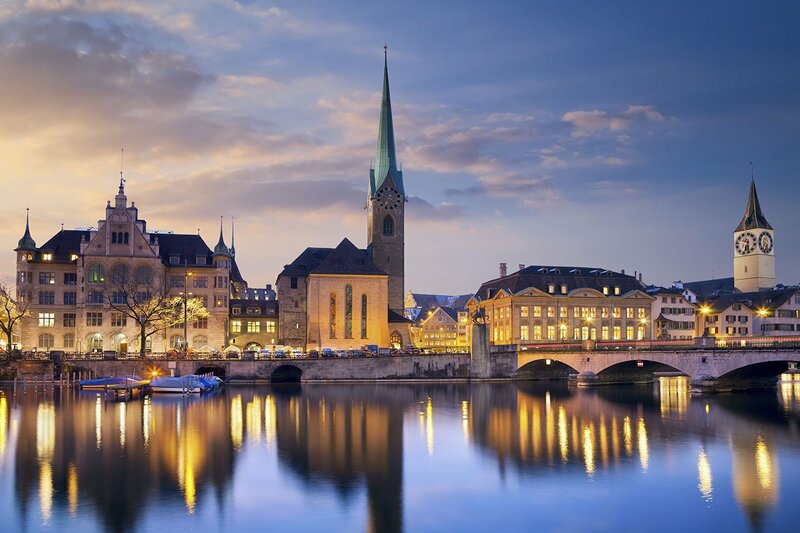 Among its other educational accolades, Switzerland has among the highest number of international students of any country. 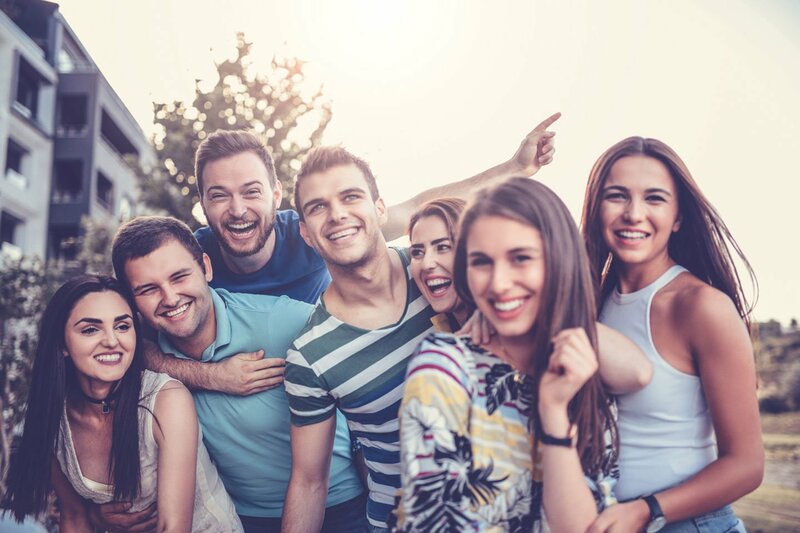 We are a small country with a small workforce, so we need foreigners – and the favourable tax breaks and great quality of life tend to attract people who have grown up and studied all over the world, says Rochat. Yes, it’s costly to live here, but the benefits more than compensate. Author: Zoe Dare Hall - Journalist for various publications including The Financial Times. This article first appeared in Knight Frank Inside Viewon June 29, 2017.